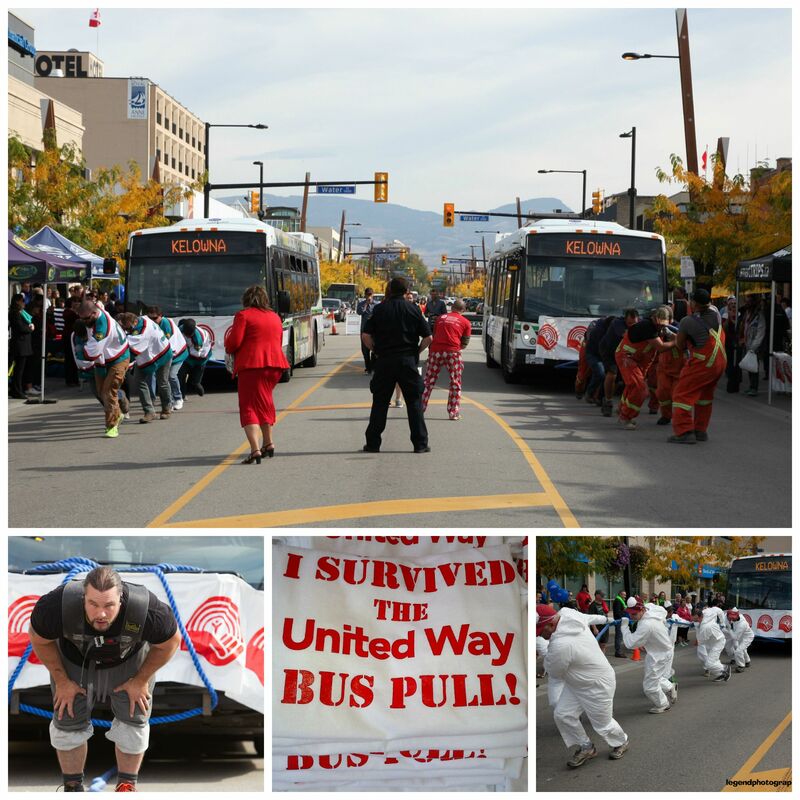 United Way SIBC, City of Kelowna, BC Transit, Prospers Place and K96.3 / New Country 100.7 have partnered once again to bring you our signature spring fundraising event, The United Way Bus Pull. When: May 25, 2019 starting at 10 a.m.
We’ve got some great incentives for you this year! 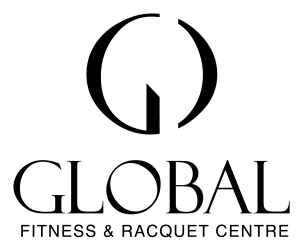 We’ve teamed up with Global Fitness and Racquet Centre to give our participants something AMAZING. 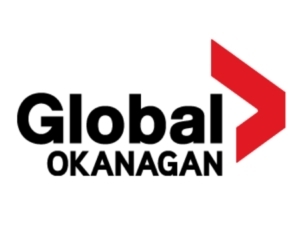 For EACH participant that at the time of registration self-pledges $50.00 OR reaches their $100.00 fundraising minimum will receive YOUR Global Gym Pass that is valid ALL THE WAY UP to event day. PLUS: You ALSO get to meet with your OWN Fitness Coach so that you can not only make goals, but achieve them! 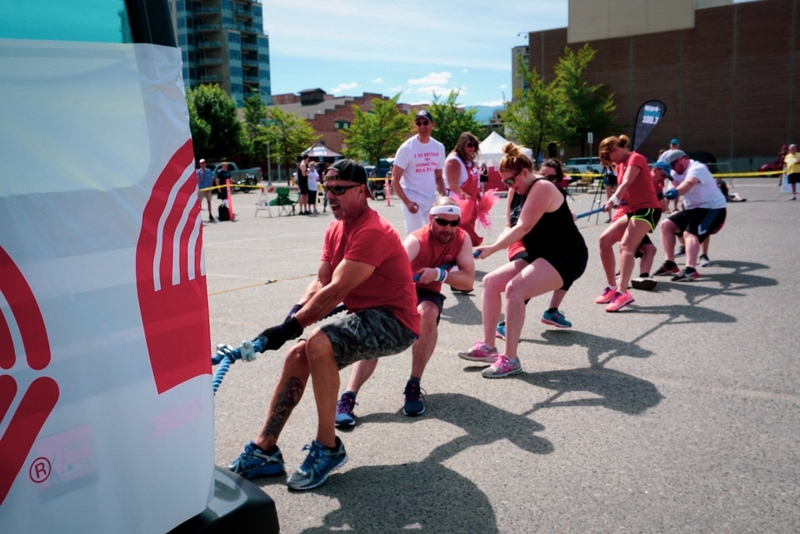 United Way is all about building healthy, strong communities and we do that by banding together. The stronger YOU are, the stronger WE are. 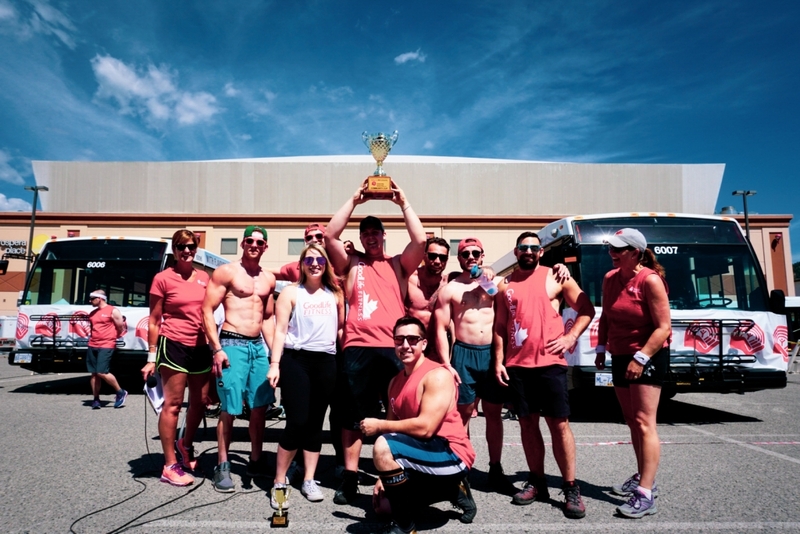 Watch for more fundraising incentives and shoot for one of our top prizes: Community Cup – Winning Team, Top Fundraising team, Top Individual fundraiser, Best Costumes, Most Enthusiastic Team and more! For more information, contact Sarah Anne Taylor at: sarahanne@unitedwaysibc.com or 250-860-2356. Thanks to the multitude of volunteers that help us with this event! We couldn’t do it without you! !